I seriously doubt I’m going to finish this before the end of the year seeing as I only go up a percentage a week and there are far less than 78 weeks left. Hell 78 weeks is like a year and half so by that count I’ll be finished this by 2018 It’s okay though. I’m enjoying the read. 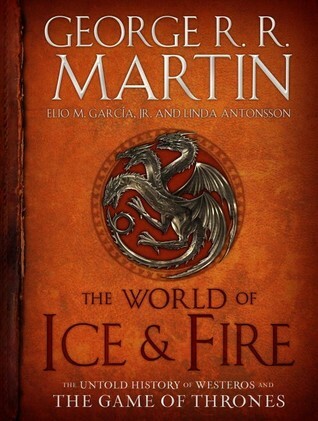 There’s a good chance I will finish this one before the end of the year and most certainly before The Winds of Winter comes out. I’ll be lucky if the 6th book is released by this time next year, let’s be honest. I’m ready to get to the more fantasy part of this book. 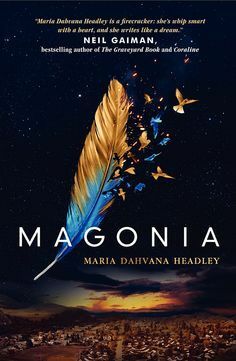 The author keeps teasing it in the “everyone thinks Aza is hallucinating” or “her visions are due to her illness” type of way, and I just want to see what this magical world (that I assume is called Magonia) is like. So far Aza’s witty for the sake of witty attitude hasn’t become too grating, and I’m hoping it stays that way. I’m enjoying this so far. The pacing is good, the main character Rupert is both intriguing and sympathetic, and the story presents a lot of plot coupons that need to be cashed in. It’s 400 pages, so I’ve got quite a ways to go! It’s on my to-do list to read the next chapter in my friend’s story. I should’ve done it last weekend, but things happen. I’m already into this. Unearthly beautiful? Unspeakably powerful? Angelic? WHAT DO YOU WANT FROM ME? I’M YOURS! There’s a little bit of convolution with how I came about adding this one. I read a review from my friend Kim at By Hook or By Book about a later story, The Obsidian Chamber, in the Pendergast series. There’s a sub-series started at book 5 called Diogenes. I was initially going to start there since Obsidian is book 16. I only skimmed through the review so I wouldn’t be previously spoiled, and after a conversation in the comments decided I might as well just start from the beginning so here I am. 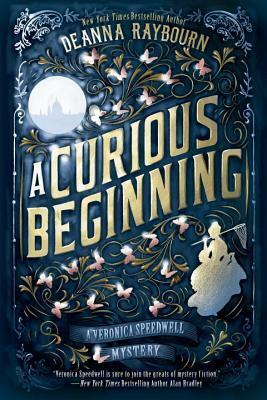 I’m more interesting in the plot of the later books, but the murder-mystery one in this seems intriguing enough to hold my attention. 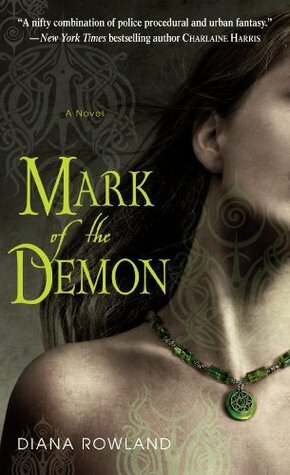 This was specifically recommended to me by Kim from By Hook or By Book through Goodreads! I had a lovely recommendation message on my profile today. I’d looked at this book before, but decided not to add it though now I’m not sure why. It involves the (assuredly fictional) niece of Arthur Conan Doyle, the man who opened his heart and gave us Sherlock Holmes, looking for a grisly murderer who leaves taunting messages in backwards Latin. 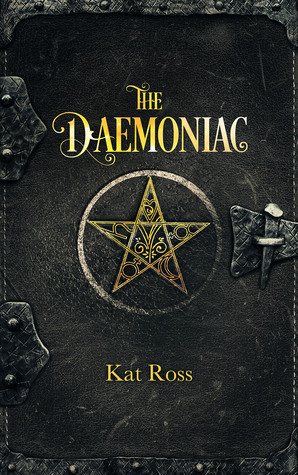 I think because urban fantasy is not my normal fare, though oddly enough it’s a genre I have story ideas for. The reviews on this state either you’ll love it for its weirdness or hate it for the same. It fairy tale/magical realism set in the enchanted kingdom of Brooklyn where a simple errand to buy light bulbs could lead to decapitation. A long time friend I know on Facebook prompted this add. I haven’t done nearly enough reading in the Victorian England setting, so I think that needs to be remedied. 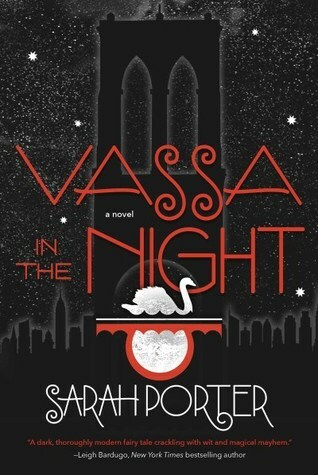 Between the stellar review by Kim of By Hook and By Book and my intrigue for the blurb, this was an easy add. 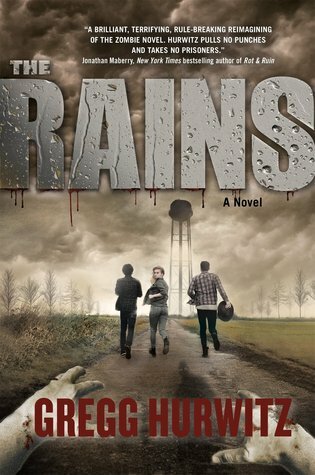 When virulent spores turn everyone over 18 into what sound like zombies, two brothers have to figure out what’s going on before the one’s 18th birthday. I am extremely curious about what’s causing the change, why it waits until that particular age, and how (or if) it’s going to be reversed. The pacing is fast and the danger is real so I’m sold. I removed nearly every Discworld novel from my TBR list not because I have no interest in reading Discworld (I’ve read quite a few), but rather to just have the first one on the list so I can go from there. I read a bunch out of order years ago (e.g. Thief of Time, Small Gods, Witches Abroad, Hogfather, Guards! Guards! to name a few), but I stopped at The Fifth Elephant. I just couldn’t get into that one for some reason. I figured I’d start from the beginning with The Light Fantastic and go from there, adding books as I go. It’s similar to what I did with Piers Anthony’s Xanth series and Jim Butcher’s Dresden Files. I was going to give Charles de Lint the same treatment, but I was too tired, and not all of his books are series related. When I get the chance I’ll do such with Newford. Your wish has been granted. 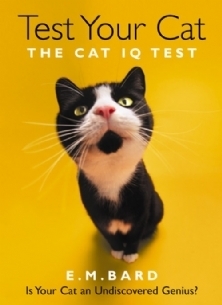 I bought the cat IQ book the same time I purchased my husband’s birthday present. Granted I’m not going to receive either of them until November (which is unfortunate for hubby since his birthday is October 29. Oh well. I’ll just tell him that it’s on the way). Once I get it, I will immediately put this guy below to the test. He’s smart enough to sleep all day. Seems pretty ingenious to me. When you think of it, cats really are smarter than us. They’ve scammed us into feeding, sheltering, and petting them, while they sleep all day and look adorable. I can’t wait to read the results of your cat’s IQ test. Cats are mind controlling bastards, and I love them lol. They seriously do have this parasite they carry oh god toxoplasmosis I think it’s called? It can make rats attracted to the scent of cat urine so they’ll be drawn to it. They are evil little monsters, and I’ll do whatever they say. Omg mental manipulation motifs strike again. I saw! I love that site. It’s the only way I can keep track of all I have to read. Kat will be super excited that you’re enjoying it. I think she’s working on the edits for the Autumn one right now. I have no idea how she writes so quickly. It takes me two years to write/edit anything, but then again mine are usually a lot longer. She says in the 80k range whereas my stories are a lot longer. I’m on Chapter 15 now! I spend about 4 hours a week on my elliptical so I’ve also made this my reading time. As a wannabe author, I’m finding reading other stories very inspiring. I know how much heart and soul is put into a book, and I’m making it a goal to start visiting the worlds other people have passionately created. I need to check out The Last of Us. I think it’s on my To Watch list, but I think I’ll be watching it when the sun’s still up. I’m very easily traumatized/terrified. I loved reading when I was on the stationary bike! It made the time go by much faster and I saw your progress on Goodreads 🙂 Ah good old interwebs. Nothing is secret or sacred. Other stories are a huge source of inspiration for aspiring authors. There’s a quote from one Richard Peck about how stories feed off of each other. Ack, I have the internet *looks up* “We right by the light of every story we have ever read.” That’s not the quote I was thinking of. I was thinking of Umberto Eco’s “…books always speak of other books, and every story tells a story that has already been told.” It was definitely reading that made me want to write, and it’s usually after reading that I have the best inspiration! It really is. It’s a great way to make connections, but then again some of those connections should never happen. This isn’t even saying how it’s a breeding ground for all types of trolls lol. 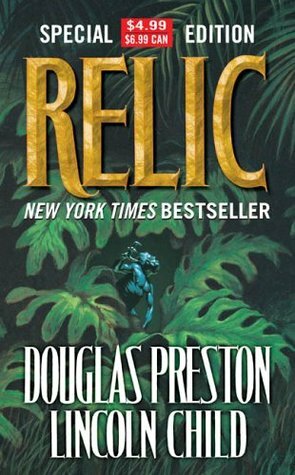 My GF has been after me to read Relic since I’ve known her. One day lol. I’d never even heard of it until I saw the post on By Hook and By Book! It’s not what the old movie is based on is it? I remember there being a mediocre horror movie with the same name. There was a movie made in 1997 which was kind of “meh”, but the book is much better. Pendergast is actually only a secondary character in this, but in my opinion he steals every scene he’s in! Have I mentioned how much I love him? Oh My Gosh! Adrienne! You just made my night! You’re reading some of my favorite books! I can’t wait to hear what you think when you’ve finished. 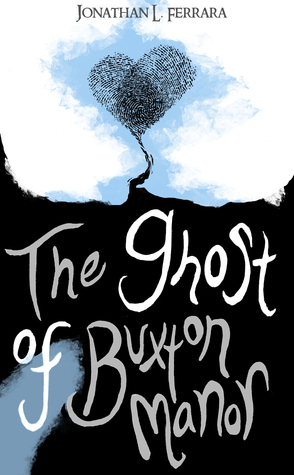 One thing I would recommend, is that after you finish Ghost of Buxton Manor, look up the true story of Rupert Buxton and Michael Barrie. It’s fascinating! Oh that’s so cool! 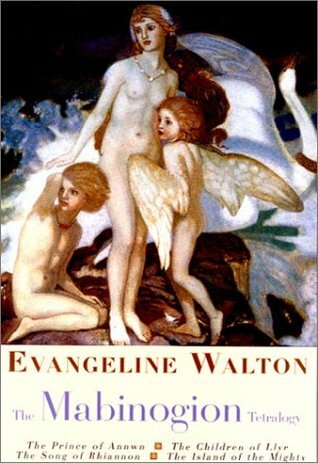 I didn’t know this was based on the author of Peter Pan’s story. I’m super excited now to see how it might connect with that classic. So far I really like it. It’s a fairly long book, but seems to be a fast read. I’m getting so close! It’s actually not too long, but it’s oversized so a page is like three regular pages, but not all pages are full pages. I think I have reading it on my schedule for tonight. Fridays have a bit more on them since I work M-F.